The music policy is all-important too, and you can catch established names in intimate surroundings. 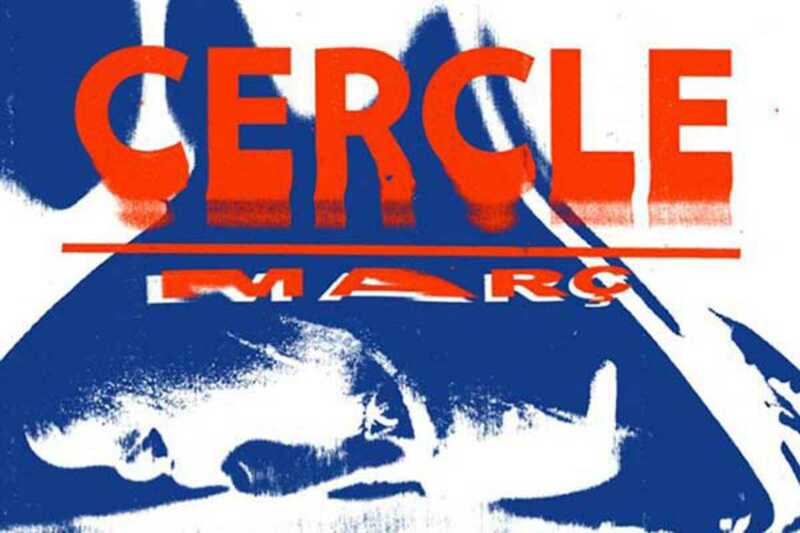 There are also plenty of opportunities for local talent, and Cercle every Sunday features DJs from Barcelona and around Spain. March 22nd should be an excellent opportunity to check what they’re all about when they present a Pong Musiq showcase. Representing the Barcelona-based label are founders Javier Orduña from Zaragoza, who has also released tracks on labels like Viva Music and Visionquest offshoot Brachtune, and Ivan Vilches who produces under the name _Active. Joining them will be Cercle resident Guim Lebowski.